Nothing can capture the spirit of your wedding quite as well as a wedding video. If a picture says a thousand words, a video says a million. You’ll find that your wedding video will be played over and over as you advance in years, and it will serve as a reminder of that fateful day when you joined your life to your husband’s or wife’s forever. Ask a Friend — Want to find a good videographer? Ask a friend or family member who recently got married who they hired to shoot their wedding video. If they give you a glowing recommendation for a videographer, it’s worth checking it out. People who have found a good service are more than happy to spread the word to their friends, so ask around. Watch a Full Tape — Many videographers will show you the “best of” reel, with all of their best work on one tape. That’s not the best way to find out a videographer’s true skill, but instead you should ask to see a full edited wedding video tape. 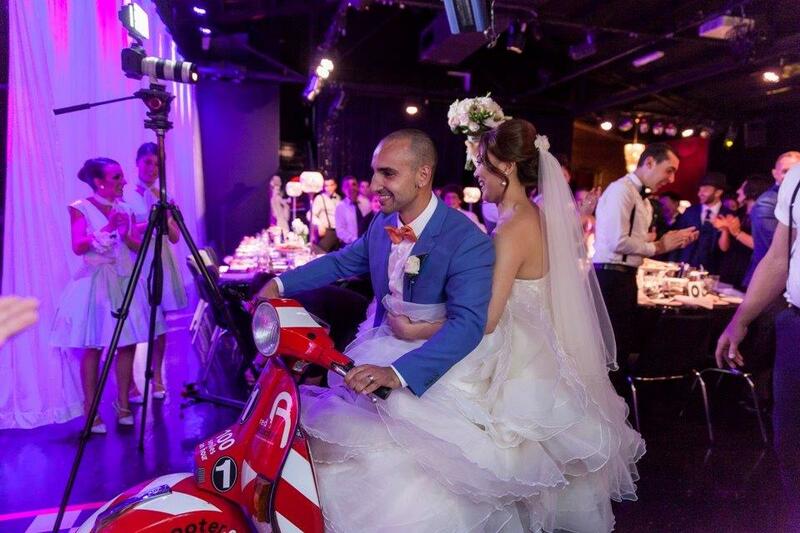 It will use only footage from one wedding, so it will give you an idea of what your wedding footage will look like. Keep it Simple — When looking at videographer’s wedding footage samples, see how simple they keep the footage. If there are a lot of animated tricks (zoom-ins, lens flares, fade outs, etc. ), it usually indicates a lack of skill. You want a wedding video that is simple, but with music and footage that showcases the wedding to the best of its ability. Look for a Degree — Did you know that some videographers will even have a degree in video journalism rather than just skills behind the camera? These videographers will usually charge more for their services, but it will be worth it to get a professionally-edited, well filmed wedding video. Choosing your wedding videographer is just one of the many decisions you’ll have to make, but thankfully you’ve already found the wedding venue of your dreams! 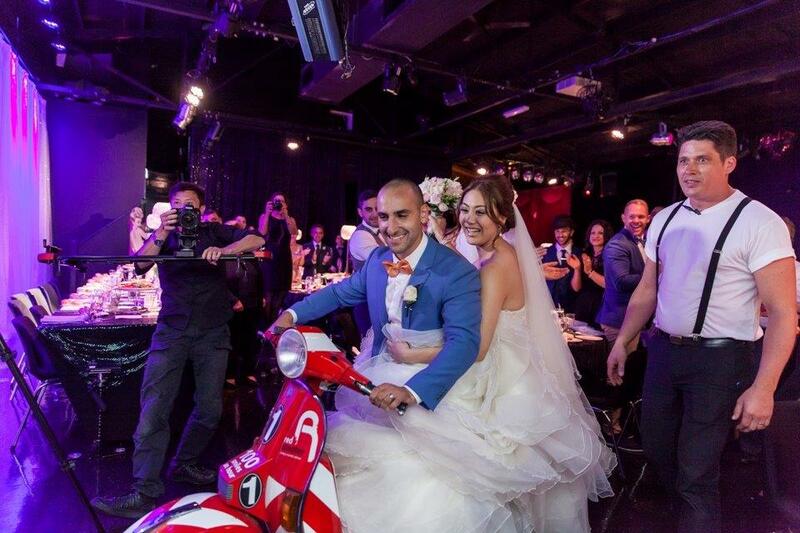 At Red Scooter, we’ll make sure you get exactly what you want and how you want it, making your big day an affair to remember.